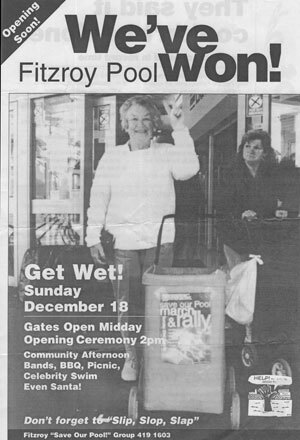 first held at Fitzroy Pool. the MS 24 Hr Mega Swim. to defend the pool site.